Yes, you saw the correct news. 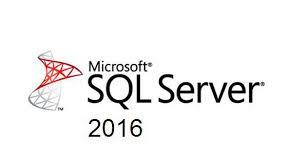 SQL SERVER 2016 finally released on 1st June 2016. It is most awaited NEWS. You will find many surprising features in this Build. Mean while you can download SQL SERVER 2016 from link Download.